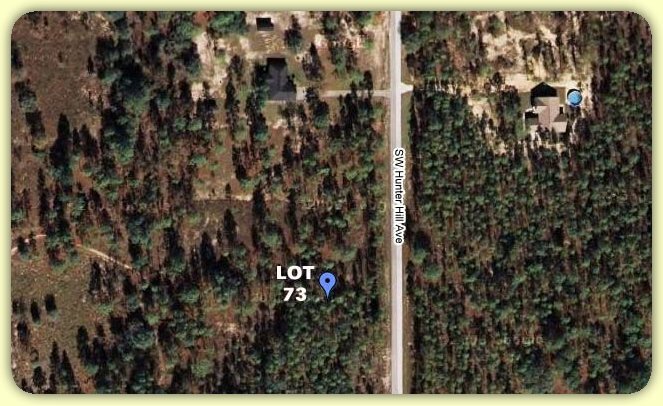 This piece of land is near the boat ramp on Bonable Lake lot in the Rainbow Lakes community which is an up and coming neigborhood with new homes only. Looking for a peaceful and quiet neighborhood that also has all the conveniences and neccesities nearby? This is your spot. Only 15 minutes from downtown Dunnellon.